Our team members have been with us since we first opened our doors. 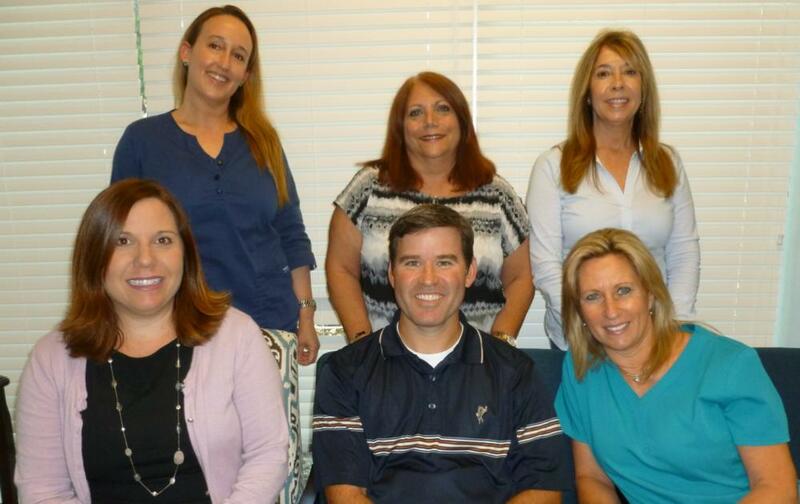 Our patients appreciate their professionalism, knowledge and dedication to providing them with the best care possible. 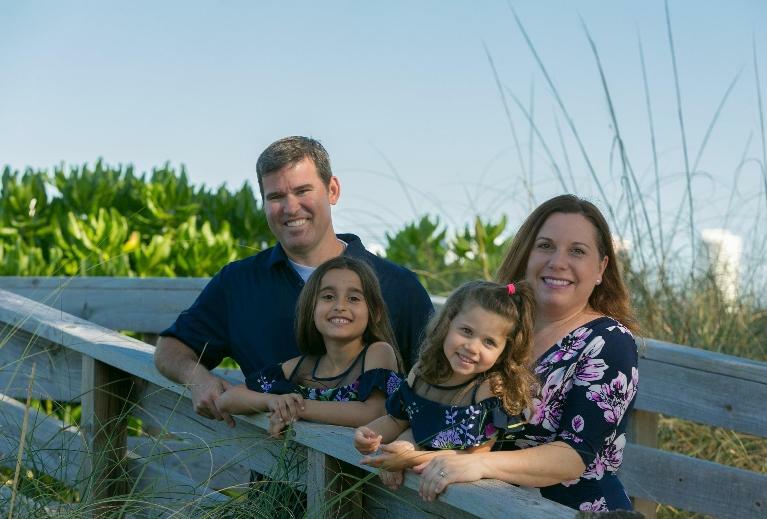 Originally from Tampa, Florida, Dr. Paul Perella graduated from the University of Florida College of Dentistry in 2001. He attended the University of North Carolina at Wilmington for his undergraduate degree in Biology with a minor in Chemistry. He is a member of the American Dental Association (ADA), the Florida Dental Association (FDA), and the Atlantic Coast District Dental Association (ACDDA). Dr. Perella ensures his patients receive the best care and most up to date treatment. He is committed to excellence by providing gentle, honest and trustworthy care. He treats each patient with respect and understanding, and his goal is to earn his patient's trust and help them achieve a healthy smile. Dr. Perella is an avid fisherman and loves to chase that elusive wahoo. He lives in North Palm Beach with his wife, Holly and daughters Sydney and Summer. Holly wears many hats at the practice. As the Chief Operating Officer, she ensures the practice runs smoothly in terms of technology, finance, patient relations, and community involvement. She maintains the practice's website, social media outlets, advertising, and public relations efforts. She also supports the front desk and other team members. Holly graduated with a Bachelor of Science degree in Public Relations from the University of Florida in 1998. She earned her APR (Accreditation in Public Relations) from the Public Relations Society of America in 2005. A native of Palm Beach Gardens, she loves to cook, watch television shows about cooking, read and spend time with her family. 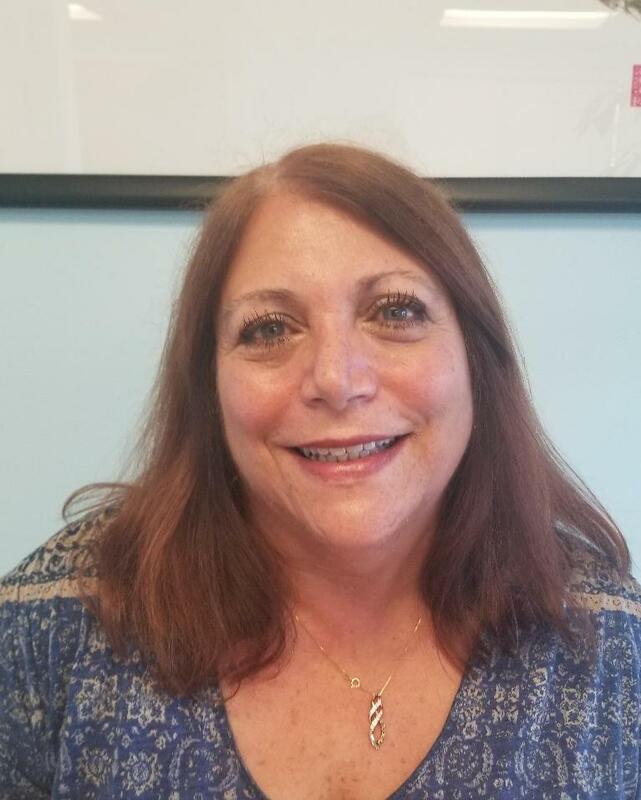 Antoinette has been in the dental field for over 35 years. She enjoys meeting and helping patients and thinks of them as friends and family. She enjoys riding on her husband's motorcycle, walking her black lab "Mollie", and playing with her parrot "Lola." She is also an avid reader and is never without a book. Kelly assists Dr. Perella during dental procedures. She works directly with patients, taking X-rays, assisting with treatment and educating patients on good oral health. She is dedicated to making every patient's smile something to be proud of. 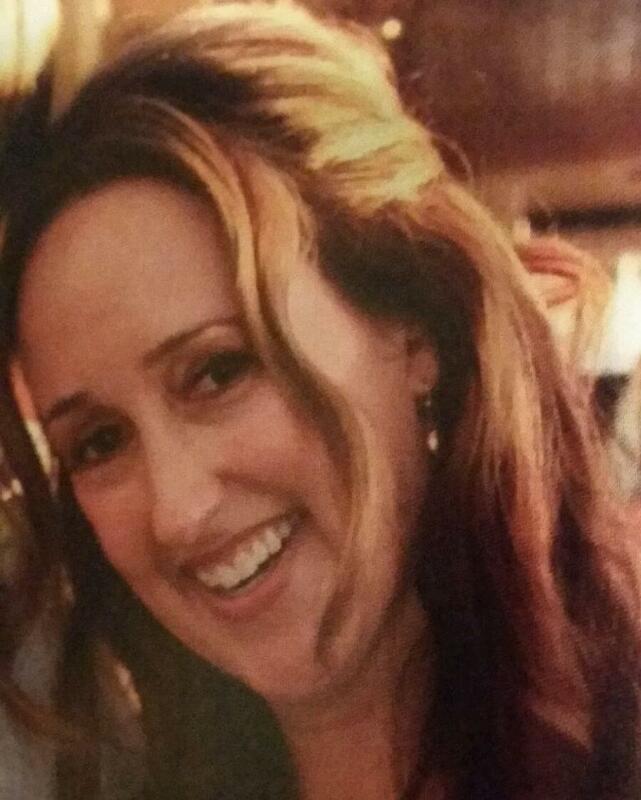 She enjoys spending her time at the baseball fields watching her son play, and spending time with her grandson. Ashley is a Florida native and graduated from Palm Beach State College in 2008. She treats patients the way she would care for a family member--honestly, gently and respectfully. Ashley is an animal lover, enjoys Bible study and traveling with her husband and going to concerts. Chris practiced dental hygiene in South Carolina for several years before moving to Florida in 1999. She graduated from Allegany College of Maryland and received a B.S. from the University of South Carolina. 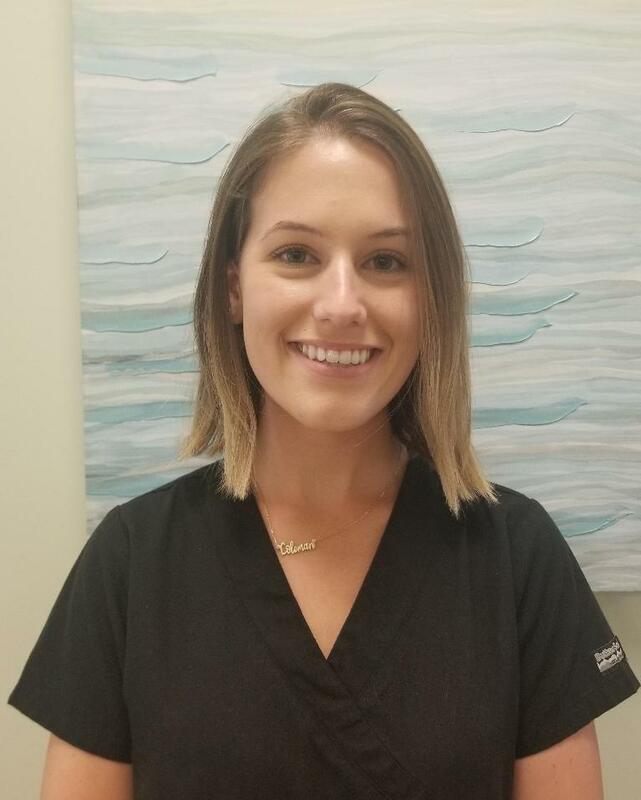 Chris enjoys getting to know her patients on a personal level and specializes in personalizing their home care so they can continue good oral health between cleanings. She enjoys playing with her doberman pinscher "Madison", listening to Billy Joel and Steve Perry and loves to eat chocolate cupcakes. Kayla graduated from Palm Beach State College with an AS in Science for Dental Hygiene. 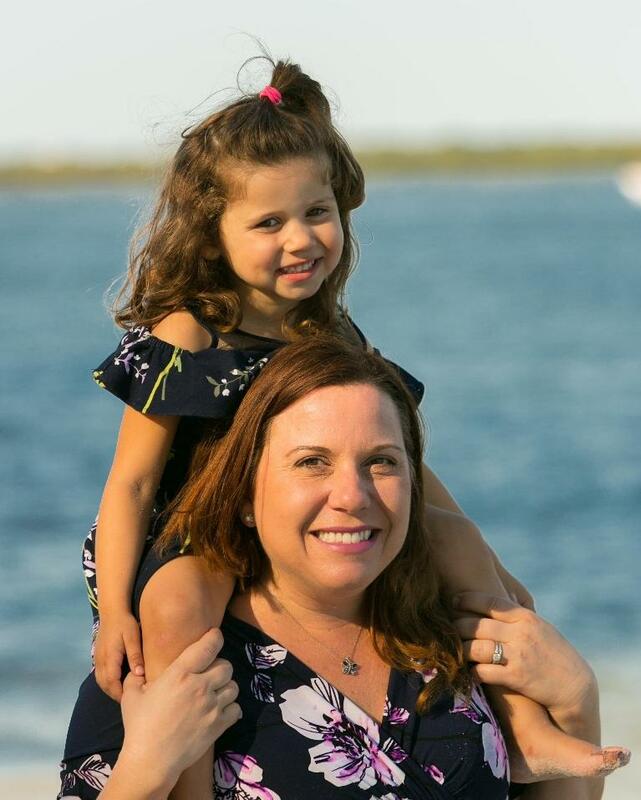 A Florida native, she tries to take advantage of all that our state has to offer such as boating, nature walks and going to the beach with her son Coleman.